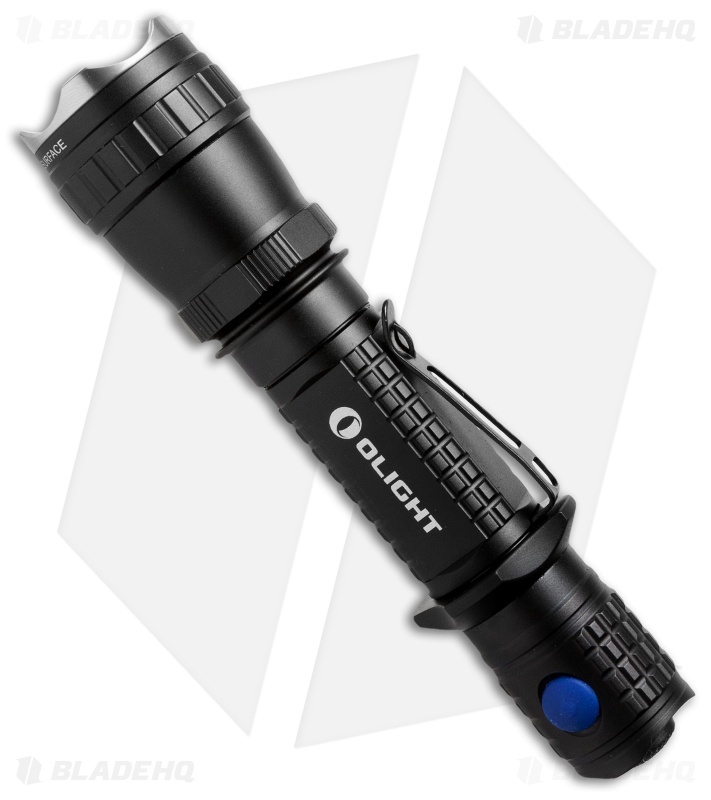 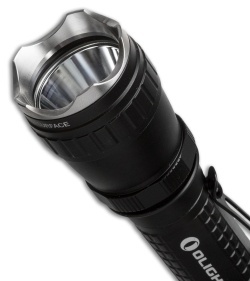 The M20SX is an extended-range flashlight with a rugged aluminum body and stainless steel strike bezel. 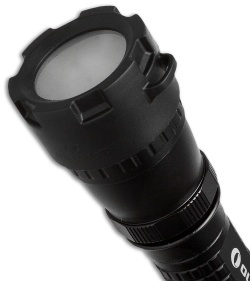 It features a tailcap and side switch for quick and easy use. 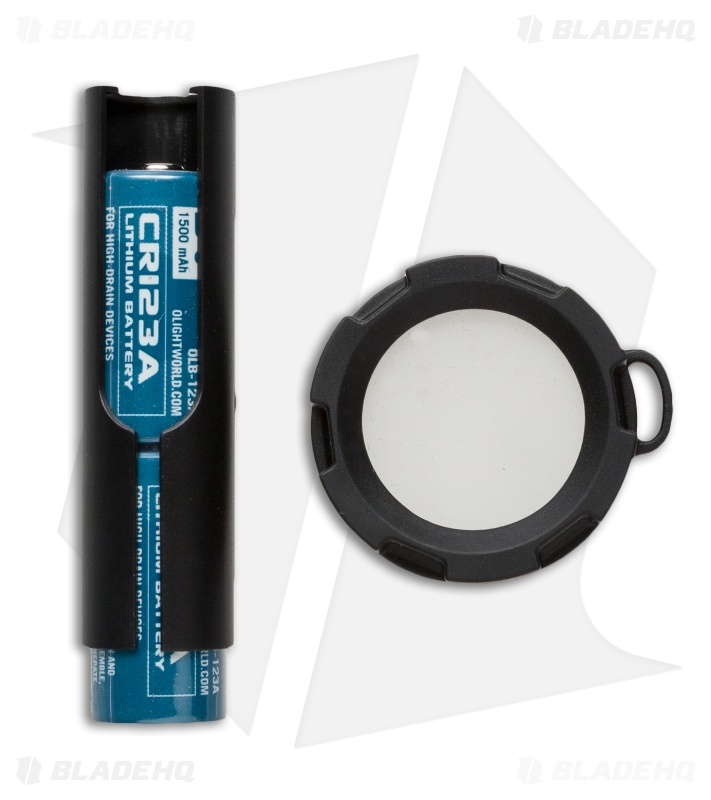 The Javelot uses two CR123 batteries (included) or a 18650 battery. 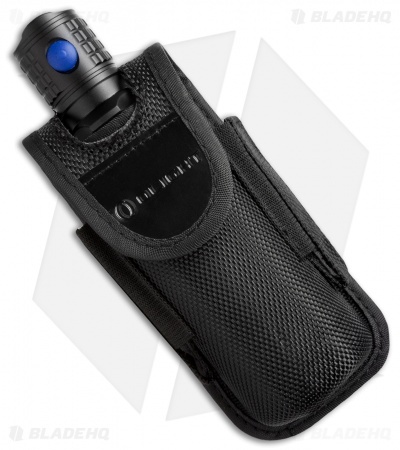 Accessories: Holster, Lanyard, (2) spare o-rings, one spare fluorescent tail cap rubber boot and one battery magazine, one metal ring.